Columbia/Legacy Recordings announced the release of a groundbreaking new music video for the Jeff Buckley recording of Bob Dylan's "Just Like A Woman." 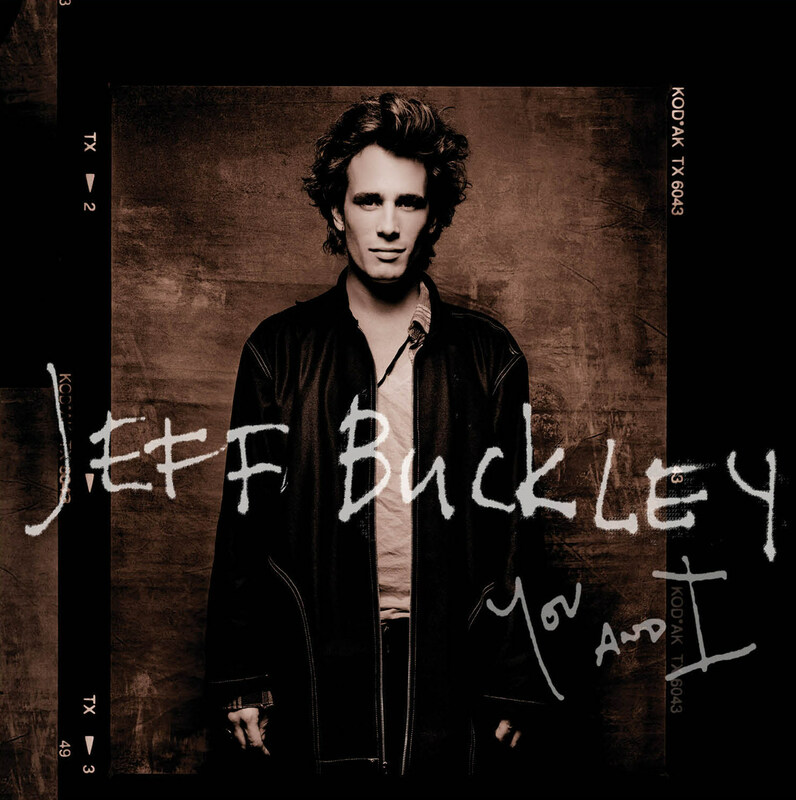 The recording is featured on You and I, a new collection of the very first studio recordings made by Jeff Buckley for Columbia Records that was released on March 11. The animated video, created with next generation interactive media and technology company Interlude in collaboration with Blind design studios, takes viewers on a journey that they control through a relationship between a man and woman. Set to Buckley's stirring rendition of the Dylan classic, viewers click on a scroll of animated cels to decide the fate of the two—sometimes the woman is alone, sometimes the man is alone, sometimes they are together in love, and sometimes they are together in misery. Along the way the video offers the option of creating a unique mix of the song, from Buckley's original solo performance on vocals and guitar, to a piano, to a full orchestration and a choir. Each choice alters the mood of the story and adds new emotional dimensions to the experience. All together there are over 16,000 different music combinations that can be created. The video contains 73 different animated cells that can be clicked or tapped to alter the story, adding up to a staggering number of possible visual and story combinations: approximately 1 sexdecillion. That's a 1 followed by 51 zeros. 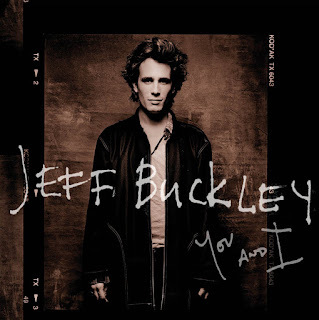 Adam Block, President, Legacy Recordings, said, "Jeff Buckley fans have always felt a strong personal connection with his music, which should be especially true with the incredibly intimate recordings on You and I. We hope this video will be a moving way to extend that personal connection by allowing people to express themselves and how the song makes them feel in almost endless ways." "Buckley's performances are emotional and complex," Yoni Block, Interlude CEO and co-founder, said. "Buckley fans, of which we have many at Interlude, understand the depth of this emotion. The goal of this video is for both existing and new fans to enjoy many ways of experiencing the music and for each individual audience member to return over and over to be involved with the emotion differently each time." Greg Gunn, Creative Director of Blind, said, "It was an exciting challenge to make something so visually compelling and to know that people will be completely immersed in this unique experience." The video is available natively on iPhones/iPads and includes an option at the end to create a unique poster with all the cell combinations chosen by the user, which can be shared on social media. This is the second time that Legacy Recordings and Interlude have collaborated on an interactive video for a Bob Dylan song. The first was the official video for "Like a Rolling Stone" which was hailed for being "brilliant," (Rolling Stone), "insanely cool" (Digg.com), and a "masterpiece" (Wired). You and I is a collection of 10 tracks (most of them cut in Steve Addabbo's Shelter Island Sound studio in February 1993) that have gone virtually unheard for more than two decades. Recently discovered in the Sony Music archives during the research for the 20th anniversary edition of Buckley's Grace album, the performances on You and I are a revelation, an intimate portrait of the artist performing a variety of cover songs and original music expressing a range of emotion channeled through his singular sensibility. You and I is available on CD, LP, download and streaming.